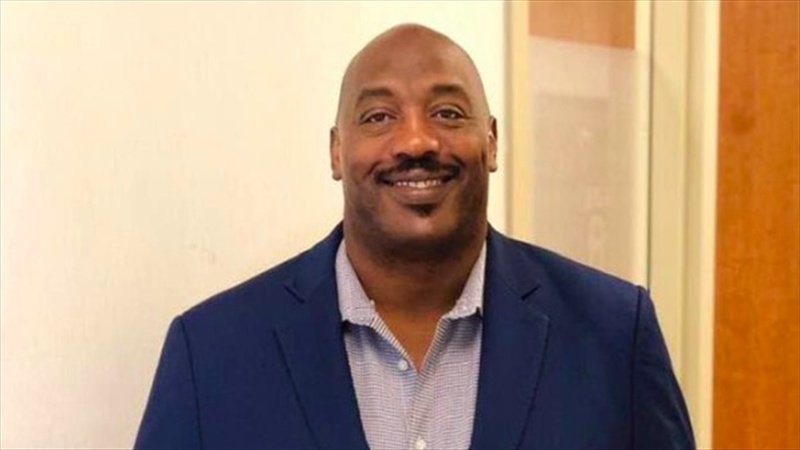 Greenville, SC-- Levon Kirkland, a former football star at Clemson University and the Pittsburgh Steelers, has joined the team at Wyatt Sports Marketing. He has been hired to act as the Vice President of Development for the South Carolina football Hall of Fame (SCFHOF), and assist the Greenville-based non-profit, with the development of its Museum and Leadership Center (“MLC”) and Community Programs. Kirkland played linebacker at Clemson University between 1988-1991, and after three All-ACC seasons and a consensus All-American nod in 1991 he was drafted in the second round by the Pittsburgh Steelers in 1992. The 38th overall pick was named to the NFL 1990s All-Decade Team after 11 successful seasons in the league. The Lamar, SC native was inducted into the Clemson University Hall of Fame in 2001, the South Carolina Athletic Hall of Fame in 2008 and the South Carolina football Hall of Fame in 2017. Kirkland spent the years after retiring from playing football positively impacting the lives of students and football players as a high school, college and NFL coach. He also secured his sociology degree, which he used at Clemson University as a minority recruiting coordinator in the admissions office. His diverse background and experience along with his love for South Carolina and its youth make him a welcome and powerfully significant addition to the team. Kirkland began his role for the SCFHOF on January 9th and will be working full-time in their Greenville office. He will be raising awareness and support for the SCFHOF “Next Step Project.” The project supports the development of community programming and the Museum & Leadership Center (“MLC”); an event and leadership center to be built in the Upstate. Learn more about how to support the SCFHOF in "Making A Difference Through Football" at www.scfootballhof.org and on Instagram, Facebook and Twitter @scfootballhof.